Tuesday May 17th 2016 is to be celebrated by the ITU (International Telecommunications Union) as World Telecommunication and Information Society Day or WTISD 2016. This is an annual event worldwide celebrating the contribution that Telecoms has made to the World in terms of bringing us closer and empowering business. Aptly, the theme for this their 10th year of celebration is “ICT entrepreneurship for social impact”, in accordance with Resolution 68 and as endorsed by ITU Council 2015. Digicel Jamaica, not to be left out, partnered with the regional telecommunications lobby group, CANTO to launch the 10th Annual World Telecommunication and Information Society Day Video Competition. Announced Monday March 7th 2016, by Digicel, the competition is being promoted across all of their territories. So how does this 10th Annual World Telecommunication and Information Society Day Video Competition work exactly? The challenge it being put out to 15 to 18 year old children to submit a three (3) minute video under the theme: “Inspiring ICT Innovations: Building an Entrepreneurial Ecosystem through Sustainable Strategic Partnerships”. The competition will be staged throughout the region among active member countries of CANTO with Digicel promoting. This suggests that LIME Jamaica, who are also members of CANTO, may also be promoting CANTO’s 10th Annual WTISD Video Competition or something similar to this competition in a few days. Entries received on or before Sunday May 1st, 2016 will be forwarded to a panel of experts in the field of telecommunications and education, to be judged on creativity, originality, message content and technical organization. All finalists will be given an opportunity to gain up to ten percent (10%) of their final score from social media votes (Facebook). The winning videos are posted on ‘s website by Tuesday May 17, 2016. With the emphasis on videos as opposed to blogging as was the case back in 2014, does this mean their 4G LTE Network launch date will be announced on Tuesday May 17th 2016 as some of my sources have told me? 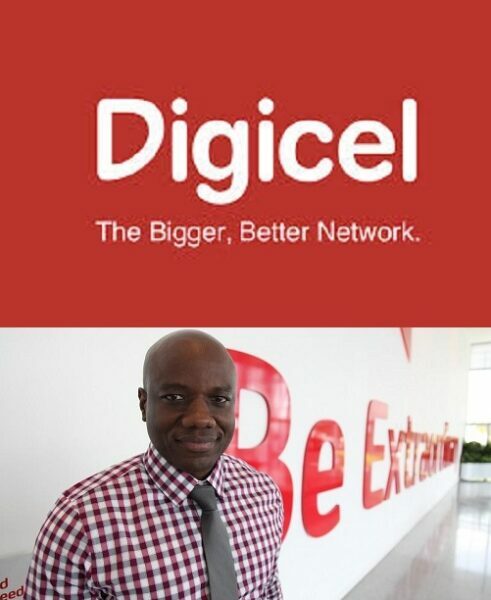 Stay tuned to this blog as I go hunting for answers at Digicel….. Band 17 life though, I wonder how well they will cater for areas that dont have access to DigiPlay.